Historic Events, Key People, Important Locations, and More! The stories of politicos and historic events are often turned into snooze-worthy lectures that even Benjamin Franklin would reject. This guide cuts out all the boring details and instead provides you with a thrilling lesson in U.S. history. From Thomas Jefferson and the Declaration of Independence to Barack H. Obama and the Great Recession, each page takes you on an unforgettable journey through the moments that completely changed this country. You'll also uncover hundreds of entertaining historical facts and stories that you won't be able to find anywhere else. 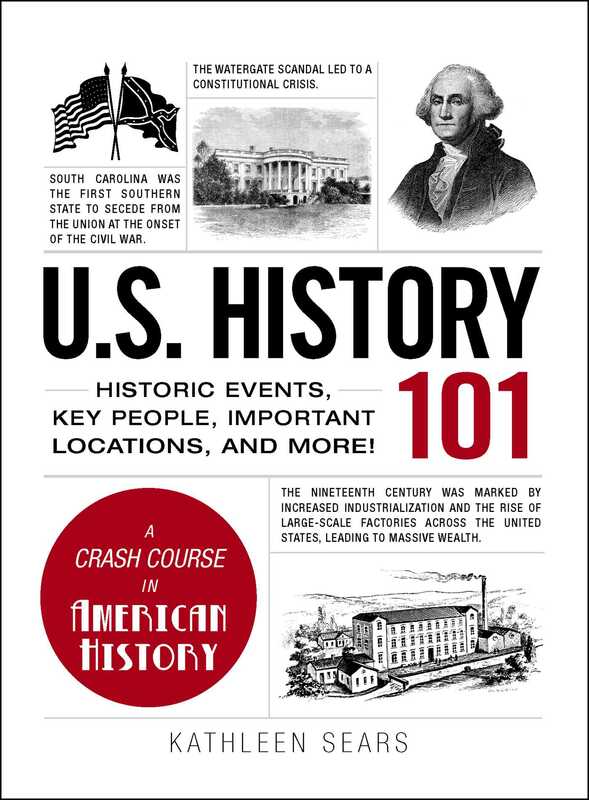 So whether you're looking to unravel the mysteries of America's past or just want to learn more about our country's presidents, U.S. History 101 has all the answers--even the ones you didn't know you were looking for.